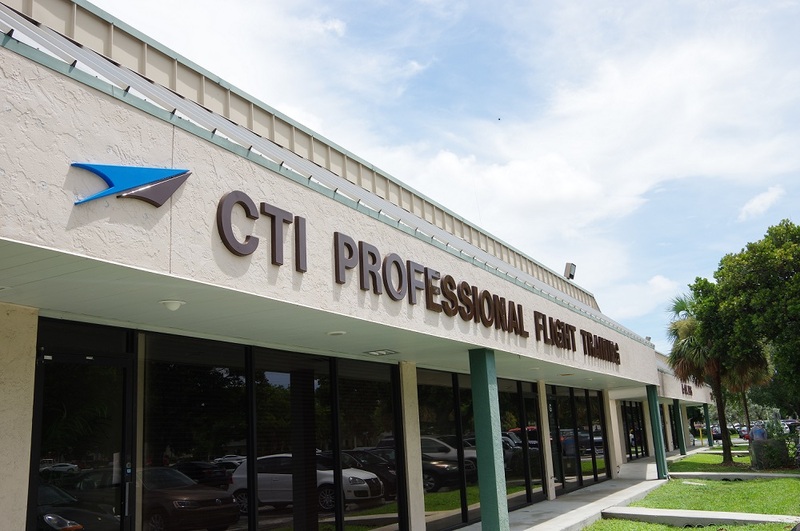 CTI Professional Flight Training has comfortable, clean, and air-conditioned offices, lounges and classrooms. Pre-flight facilities are state-of-the-art, with computer-generated weather services and flight planning. CTI Professional Flight Training also has a private, on-site FAA computerized examination facility. Fort Lauderdale is on the southeastern coast of Florida. The city and the surrounding area are famous for their beaches and miles of boating canals. Port Everglades, in nearby Hollywood, is among the world's busiest cruise terminals. Fort Lauderdale is a short drive from Miami and Palm Beach. Its exceptional weather makes it a great place to live and an even better place to fly. Fort Lauderdale Executive Airport (FXE) is located eight miles northwest of Ft. Lauderdale International Airport, and five miles west of the Atlantic Coastline on Commercial Boulevard. It is conveniently located within Florida’s premier commercial corridor (between Miami and West Palm Beach), and is the fifth busiest general aviation airport in the country. For this reason, Executive provides an excellent learning environment for those seeking a career in aviation. The student is trained to develop the radio and navigational skills needed to maneuver within intensely controlled airspace. This is considered an extremely valuable training element and great preparation for actual commercial conditions. The field is also equipped for instrument approaches (ILS/NDB), and is in close proximity to satellite training facilities that offer a wide variety of instrument approach procedures (e.g. : Pompano Localizer; Palm Beach; VOR/NDB/ILS/Localizer). 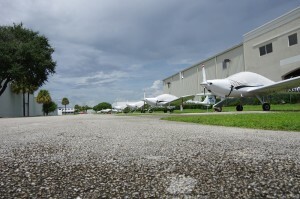 Furthermore, CTI Professional Flight Training has access to the expansive, designated practice area to the northwest of the airport for intensive student training. For those students training on a short term basis, or seeking a hotel environment — the Universal Palms Hotel offers rooms and suites to our students at a discounted rate. The hotel is located within walking distance to our training facilities, many nearby restaurants, supermarkets and department stores. The Palms has been recently renovated and offers a relaxing and welcoming experience with its exotic garden and outdoor pool. 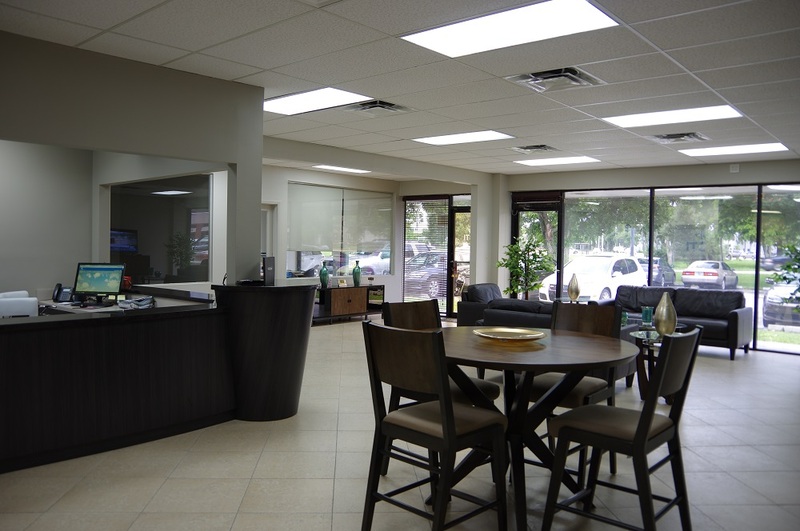 All rooms include a 40 inch plasma television, free wireless internet, hairdryer, coffee maker, work desk, free outdoor parking and access to a gorgeous pool and fitness center. The Homestead is specifically designed for longer stays with studio suite rooms and a full kitchen. 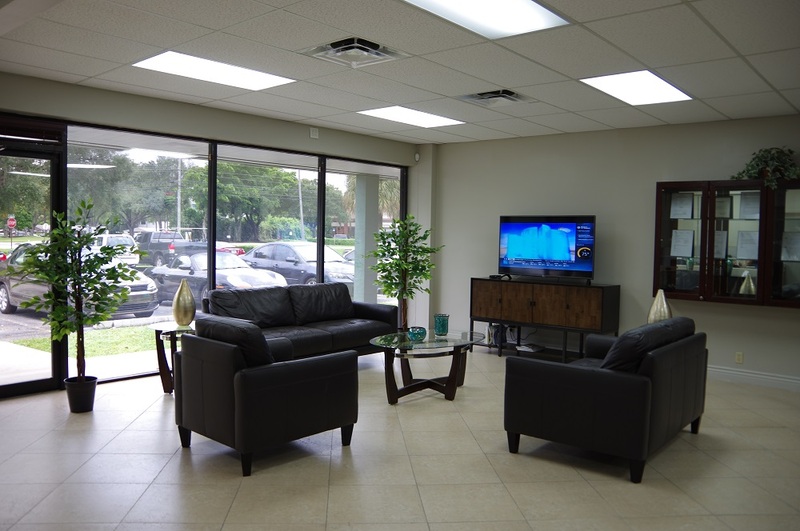 It is located approximately two miles from Ft Lauderdale Executive Airport and is serviced by Public Transportation services (Bus 55). PFT students also enjoy a discounted rate at this property. The hotel features free wi-fi and access to an off-site fitness club. The Holiday Inn Express provides complimentary hot breakfast daily, free wireless internet service, 24 hour fitness center, complimentary secured parking, microwaves and refrigerators in all rooms, and cable service including HBO, CNN, FOX, and ESPN. It is located near the southeast corner of Ft Lauderdale Executive Airport. CTI Professional Flight Training students also enjoy a discounted rate at this property by using the corporate code CPFT. Those students attending a longer course of study and require housing will stay in our student accommodations. These are also located within walking distance of our training facilities and have excellent access to restaurants, supermarkets and retail shops. The accommodations consist of single family homes with two bedrooms, two full baths, kitchen, and living area. Students can choose to share a room for $700/person, double occupancy per month or can reserve a single room for $1400/person per month. Pricing includes electricity, water, and television and internet access. 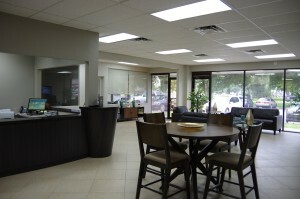 All accommodations are fully furnished with all necessary bedding, cookware, laundry facilities and more. Each student is assessed a “one time” cleaning fee of $250 per visit. House Cleaning service is provided twice per month. Student housing must be reserved a minimum of one month in advance, and is available on a “first-come, first-serve” basis.